Faye Pattison Physiotherapy based in Chelmsford in Essex is a multidiscipline team of therapists committed to giving its clients an unrivaled treatment experience in a professional, fun and friendly manner. We offer a range of services including physiotherapy, soft tissue therapy, orthotics, massage therapy, sports massage, acupuncture, nutrition and Facial Enhancement Therapy. 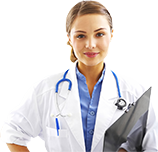 We work closely with and have built up a very reputable reputation with highly experienced doctors, GP’s, consultants, orthopedics and other medical professionals to give you the care you deserve. 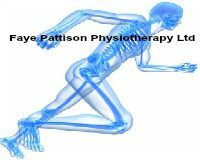 Faye Pattison Physiotherapy was founded in 2012 to provide a hands on approach to the diagnosis, treatment and advice of musculoskeletal aches and pains. In 2015, Faye’s husband joined the team as after a couple of years talking about it, they decided to pursue their dream of helping people and working together. 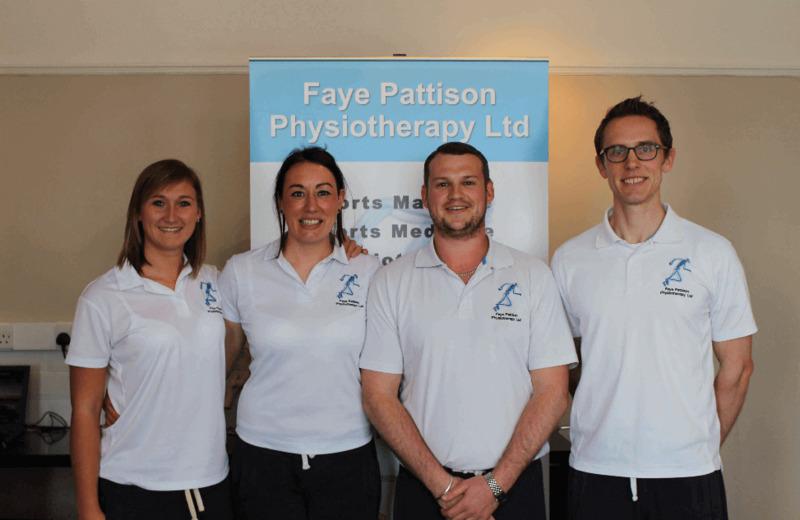 With the help of their ever growing and passionate team of individuals, Faye Pattison Physiotherapy is rapidly becoming the ‘go to’ clinic in Chelmsford, Essex and the surrounding areas. We are delighted to be able to offer much more than just physiotherapy at our Chelmsford clinic. Therapies such as soft physiotherapy, soft tissue therapy, orthotics, massage therapy, sports massage, acupuncture, nutrition as well as Facial Enhancement Therapy are all available at Faye Pattison Physiotherapy. Our physiotherapists are all members of the Chartered Society of Physiotherapy (CSP) and members of the Health and Care Professions Council (HCPC). 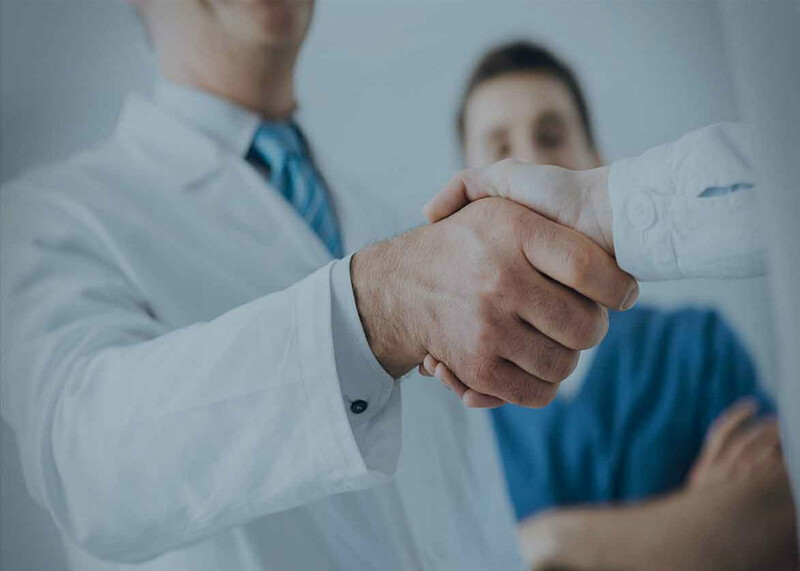 The clinic is registered with most health insurance companies including AXA, BUPA, Aviva, Simply Health, PruHealth, Allianz, Cigna, and Vitality. Please feel free to contact us for any further information or for any questions you may have about making an Appointment or the treatment itself. The Clinic continues to become more and more popular due to the reputation Faye and her dedicated, carefully selected, highly experienced staff at her clinic have earned with both patients and local consultants. We are an ever growing team of individuals interested in understanding our patient’s needs. To find out more about our team click here, to arrange an appointment please contact our clinic via our book an appointment page or by telephone or email at the top of this website.